Hey All, first time posting! 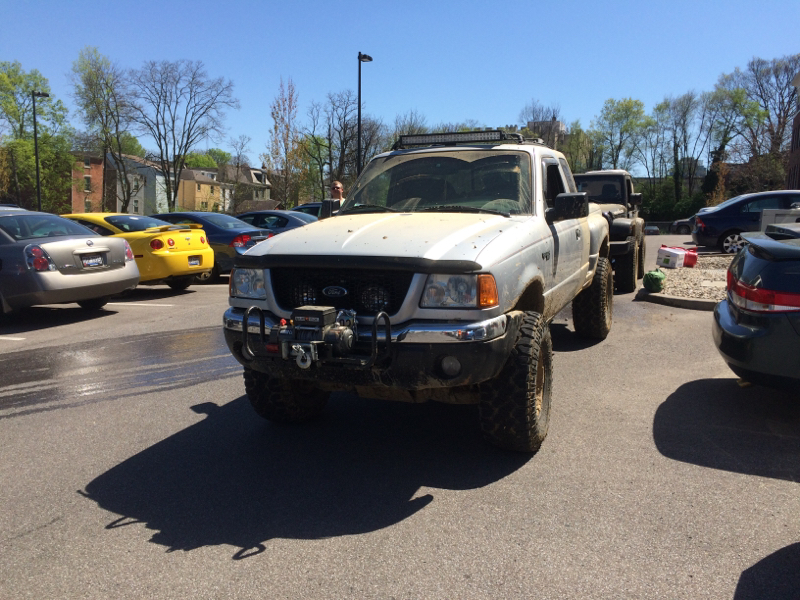 So I recently bought a '99 Ranger and I would like to put a Light Bar on and This Trail Master - LED Light Bar 50 Inch | 4WD.com is what i found, because it comes with all of the wiring AND mounts. Should I go for this or keep looking for better? Also was wondering HOW I mounted it? I read up saying it can bounce back from the hood? Just a heads up; those mounts alone probably aren't enough to mount that bar. Also, the wiring harness will work, but keep an eye on it. They're usually pretty cheaply made (I got a similar harness with mine and have been using it for a year without issue. But I also don't use my bar very often. Is there a Bar and mounting hardware and wiring you would recommend? I'm open for options, just trying to stay around or below $250. I'm planning on mounting it on the roof. Is there a Bar and mounting hardware and wiring you would recommend? I'm open for options, just trying to stay around or below $250. Most China bars are going to come with those style mounting brackets. What type of brackets you need depends on how you want to mount it. Some guys run mounts that attach inside the door jamb, others (like me) use a roof rack or basket to mount to. 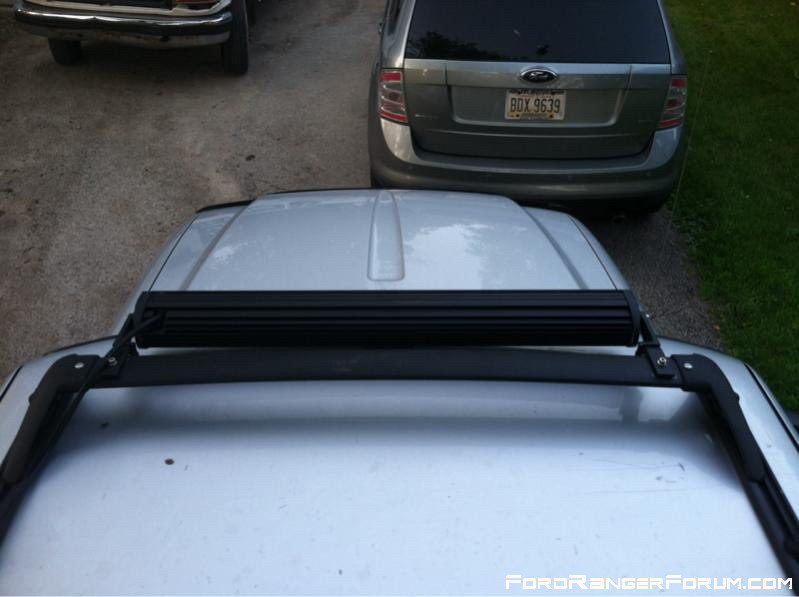 I made some brackets out of steel strap and used those along with the ones that came with the bar to mount mine. All of the pre made wiring harnesses are going to be pretty similar. They're fine for normal use. Planning on mounting it in the door jamb due to the weather stripping having the a channel to run the wires. I found a few extremely cheap light bars on ebay, wouldn't any bar with Cree leds suffice? That's how I ran my wiring. Worked out pretty well. You're gonna have to find some mounting brackets though (or make your own). Yea, most China bars are created equal. I don't even remember what brand mine is. Any update? 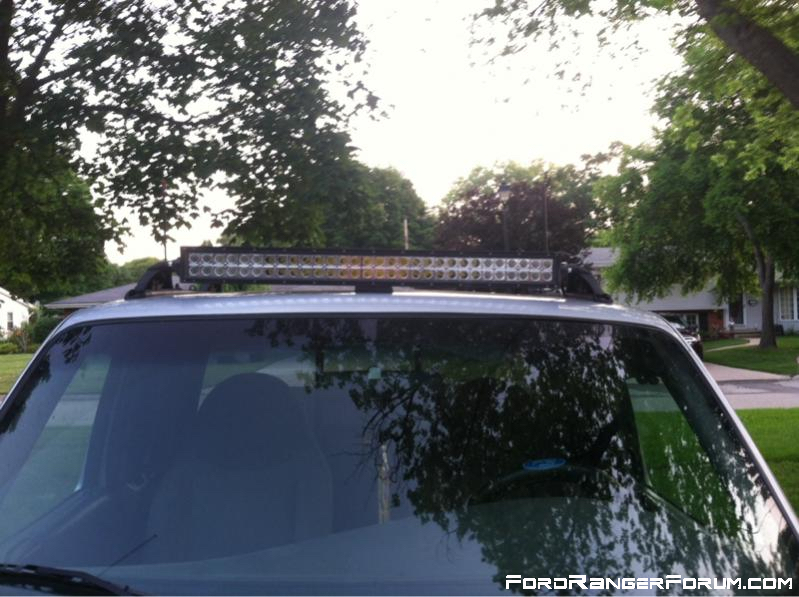 What LED light bar and mount did you get?